1. 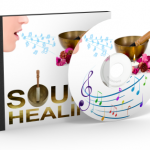 Free sound healing course Learn how to create healing sounds to support your health, vitality and well-being. 2. Sound healing – Become a Shining Light – 11 Module Course 11 in-depth modules for healing mind, body and spirit. 3. Short courses These courses are for you if you want a short course but with a lesser time and financial commitment. 4. 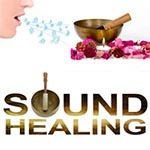 Advanced Sound Healing Techniques Accelerate your healing, growth and transformation. Online courses to support you to heal on all levels, fill your life with love, peace and happiness, and work towards reaching enlightenment in this lifetime. 1. Steps to Inner Peace and Happiness. 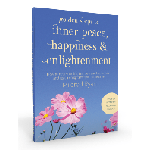 A 5 part online course guiding you to explore the tools and skills you can develop to create inner peace and happiness. 2. Healing on all Levels - Mind, Body and Spirit. A 5-part online course guiding you to experience deep healing, transformation and expansion of your consciousness. 3. Boost your Self-Worth and Confidence. Starting 23 January 2019. 4. Light up your Life with Love and Joy. Starting February 2019. 5. Clear Worrying Thoughts and Mind Chatter. Starting February 2019. 6. How to reach Enlightenment in this Lifetime. Starting February 2019. 7. Steps you can take to Light up the World. Starting February 2019. Golden Steps to Enlightenment: Explore how to create inner peace and happiness, fill your life with more joy and vitality, reduce stress, and enhance your sense of well-being. A 6 week course starting on 11th April 2018. How healing works on all levels – mind, body and spirit. 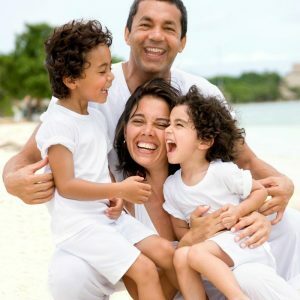 Learn healing techniques that you can use for yourself, family and friends. Tips for boosting self-worth and confidence. Create more fun, joy, pampering and nurturing time for yourself. Learn simple tools and skills you can use to cope with life’s challenges. How to still your mind through mindfulness and meditation. Please email me at mildred@mildredryan.com, tel. 086-8531010, or use the ‘contact me’ button for more details and booking.